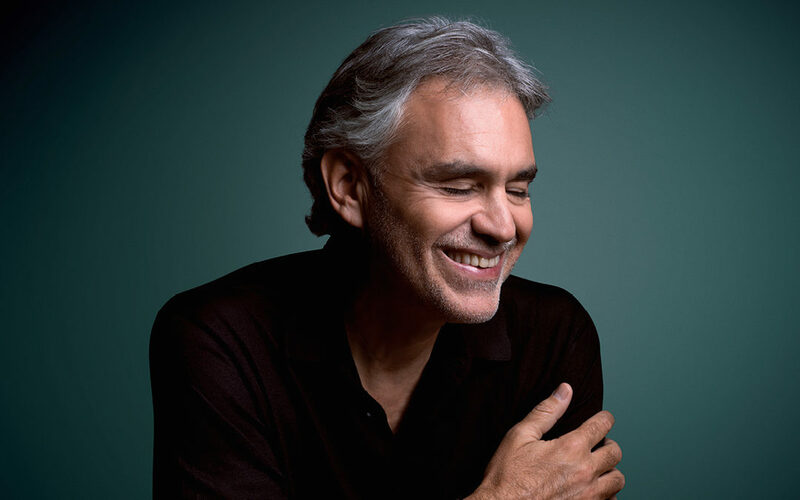 World-famous tenor Andrea Bocelli will perform on Val de Vie Estate on Monday 22 April 2019. 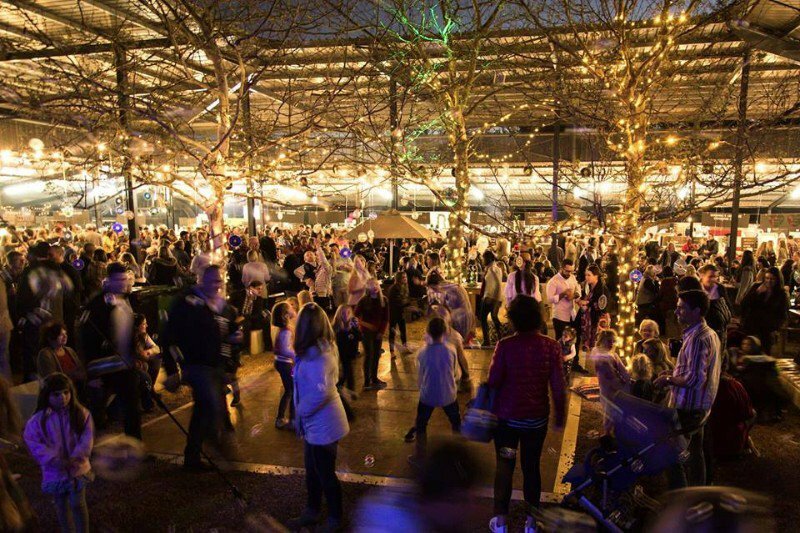 Love music, wine and the great outdoors? 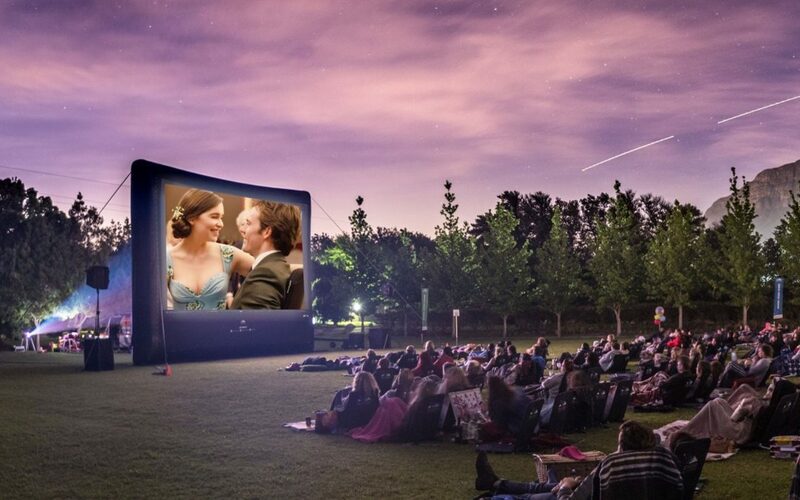 Make the most of summer weekends with these events in and around Stellenbosch. 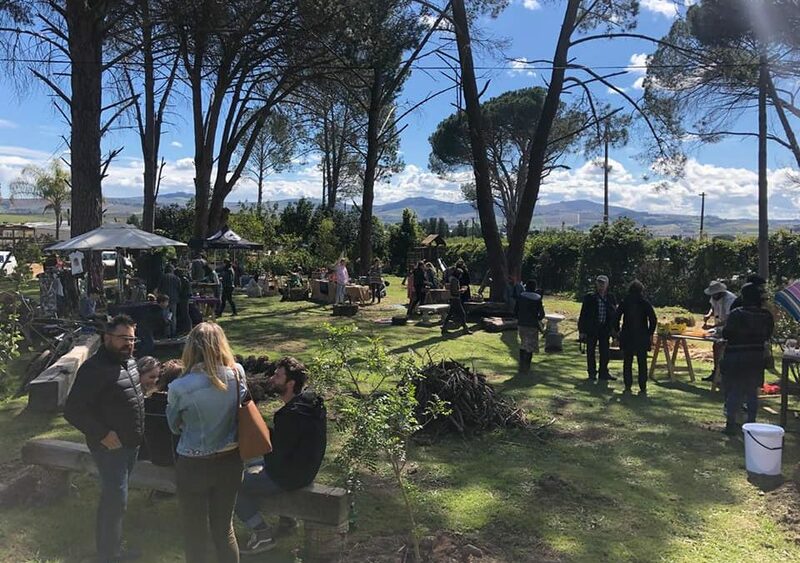 The popular Liefde by die Dam concert that is held annually in Johannesburg, will now also be presented in the Western Cape, at Meerendal, on Saturday November 17th. 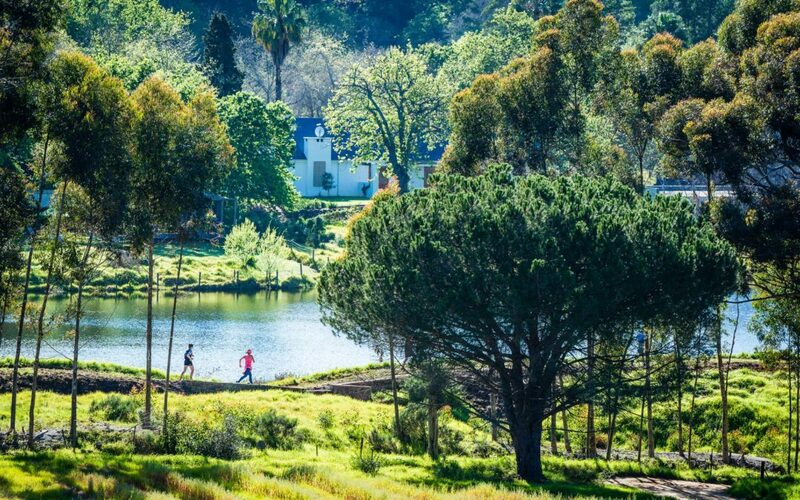 Embrace the great outdoors at the Klapmuts Cup trail run, grab a crafty beverage at the Stellenbosch Craft Beer Fest or laugh your cares away at Comedy In The Vines.